Book our popular Enriched Air Diver course. The Enriched Air Diver course is one of our most popular courses. 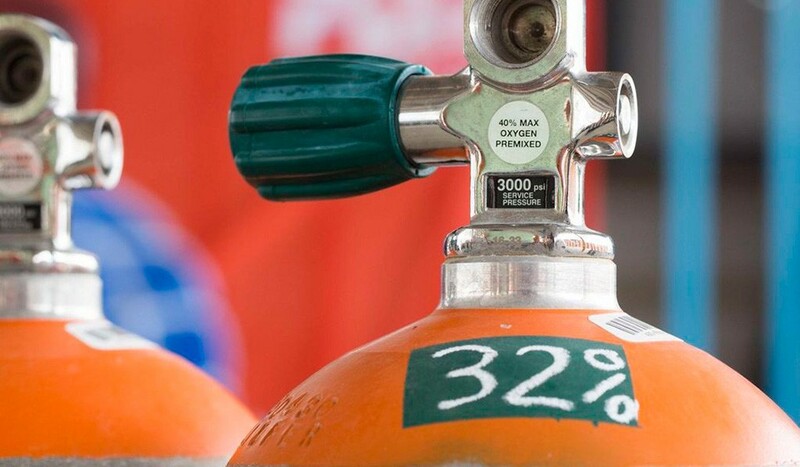 AB-Dive regularly trains divers to dive safely with Nitrox dive tanks. Enriched Air (Nitrox) gives you more bottom time. 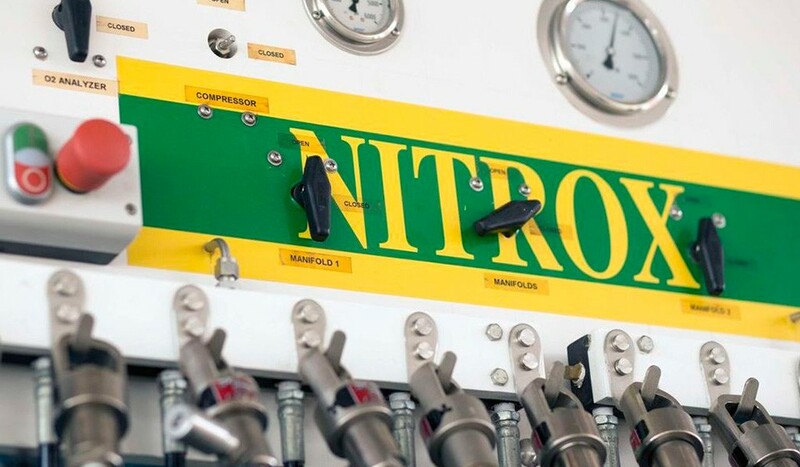 Nitrox air contains a higher oxygen level and lowers the nitrogen build-up in your body. Moreover, it shortens your surface interval which allows you to get back into the water sooner for another dive. During the training our experienced dive instructor will teach you about the effects of Nitrox and how to use it safely. After receiving this certificate, you will forever have the option of staying down longer. Fill in the request form below and we are happy to answer all your questions or to book your 'Enriched Air Nitrox Diver Course'!